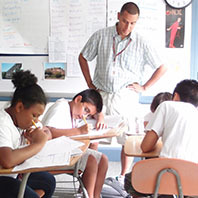 Upon graduation from college, Steppingstone Scholars join a network of more than 600 Steppingstone Alumni. 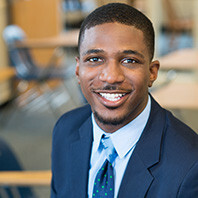 These Alumni Scholars are invaluable members of the Steppingstone community and they give back in many different ways. 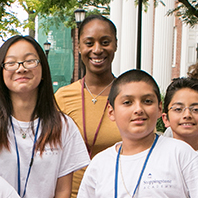 They mentor younger Scholars, help with fundraising events, address prospective families during information meetings, participate in panel discussions, and give to Steppingstone’s Annual Fund. 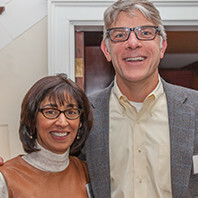 In fact, Alumni giving has consistently grown every year since the first Steppingstone class graduated college in 2001. 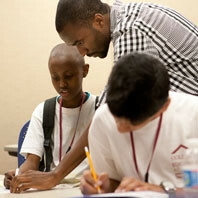 Alumni also stay connected to Steppingstone and their fellow Scholars through reunion events and Alumni newsletters. Some get further involved by joining the Alumni Council, which works to engage and strengthen the Alumni community.